You may find yourself in a situation where you need to have your locks changed. If you want to increase the security of your home, office, commercial property, or vehicle, talk to us about locks change services in Longmont, CO. We have a team of experienced locksmiths available 24/7 to provide Professional new lock installations for all types of properties. 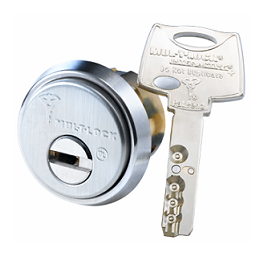 Our technicians work with all brands of locks and securtiy level from regular home locks as Kwikset and schlage and high security as Multilock and Medeco and can recommend and consult you which brand and security level locks will fit your home, business or car and will much your budget. Each locks change services based on your unique situation. And, you can count on us to match the best locks to your situation. 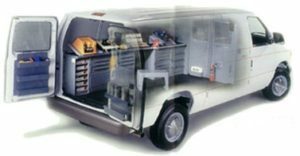 We offer the some day locks change and 30 minutes quick response time if you have an emergency situation with no extra charge 24/7. Sometimes it just makes sense to have the entire locks change. 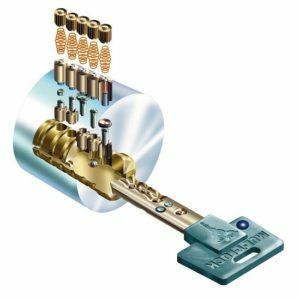 If you need your lock replacement services in an emergency situation or just want new locks installed, call our Longmont CO locksmiths today for quick and affordable locks change service 24 hours. Longmont Locksmith is here to help with all types of locks change services for any of your properties or car. 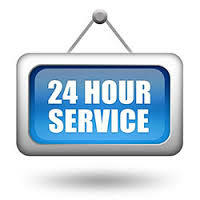 Call us 24 hours a day, 7 days a week for immediate assistance. For Locks Change in Longmont Call (720) 539-7477 today!